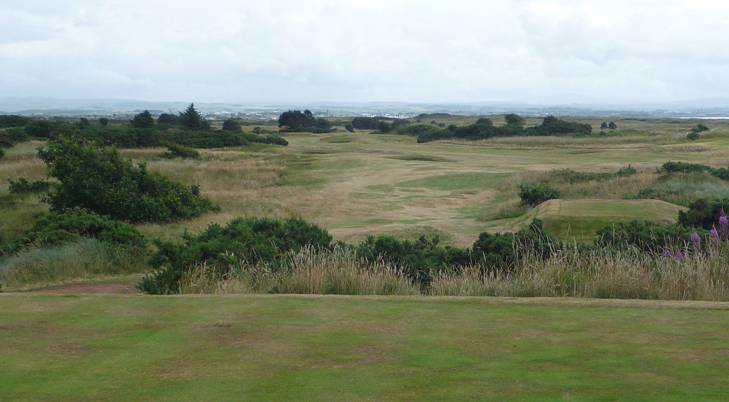 Troon Portland Hole 3: The best of the medium length par fours on the course, this one is a dogleg left with nice views. Though not difficult, the aggressive drive can find trouble if not accurate. 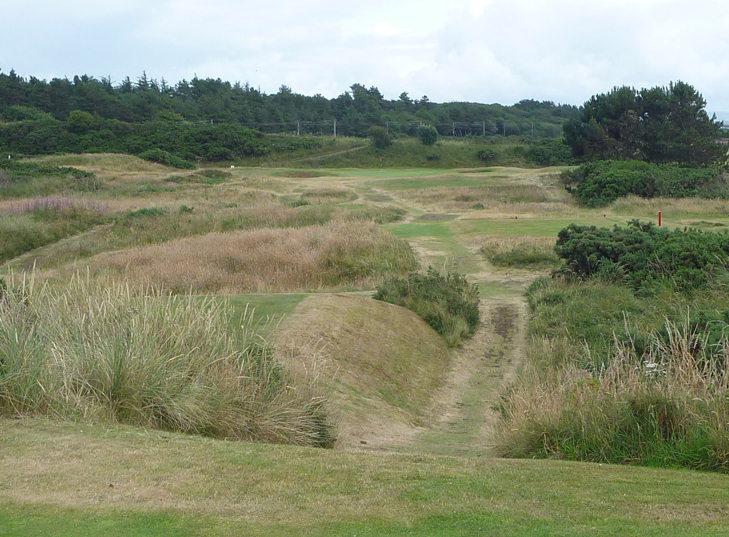 Troon Portland Hole 4: This par three has a pleasant view from the tee box and offers a good challenge as the tee shot must not be short or it will most likely find the two bunkers short of the green.